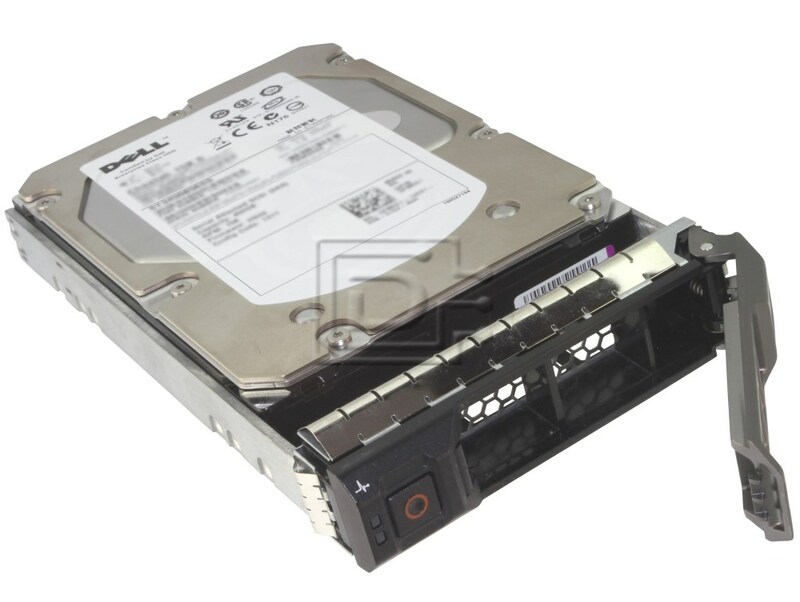 This kit contains one 3TB / 3000GB 7200 RPM 3.5" LFF / Large Form Factor SAS / Serial Attached SCSI Hard Drive and one Dell F238F tray. Increase the storage capacity of your system with the 3TB Hard Drive from Dell. Offering a rotational speed of 7200 RPM, this drive provides fast disk access. Featuring SAS interface, this hard drive delivers enhanced data transfer speeds. 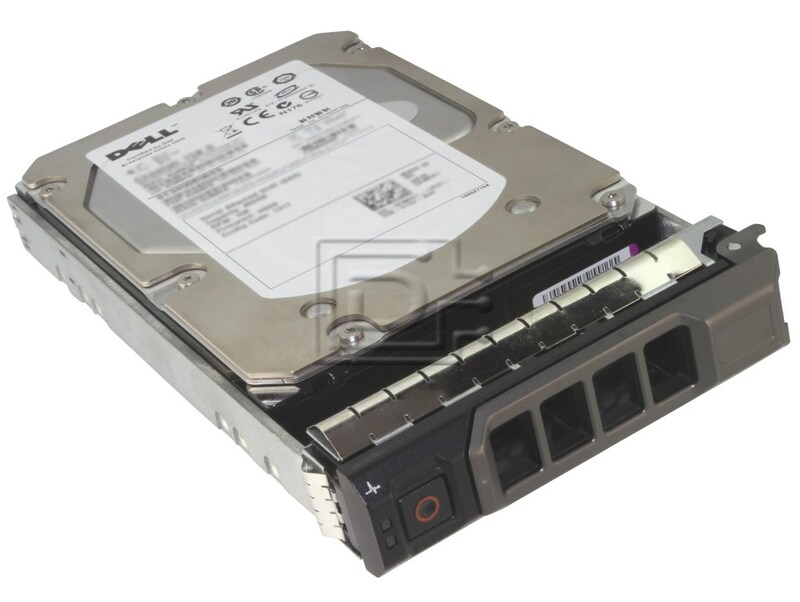 This kit is compatible with PowerEdge M420, M520, M600, M605, M610, M610x, M620, M710, M710HD, M805, M820, M905, M910, M915, R210, R220, R310, R320, R410, R420, R420XR, R510, R515, R520, R610, R620, R630, R710, R715, R720, R720XD, R730, R730XD, R810, R815, R820, R910, R920, T100, T105, T110, T110 II, T300, T310, T320, T410, T420, T610, T620, T630, T710, T720. 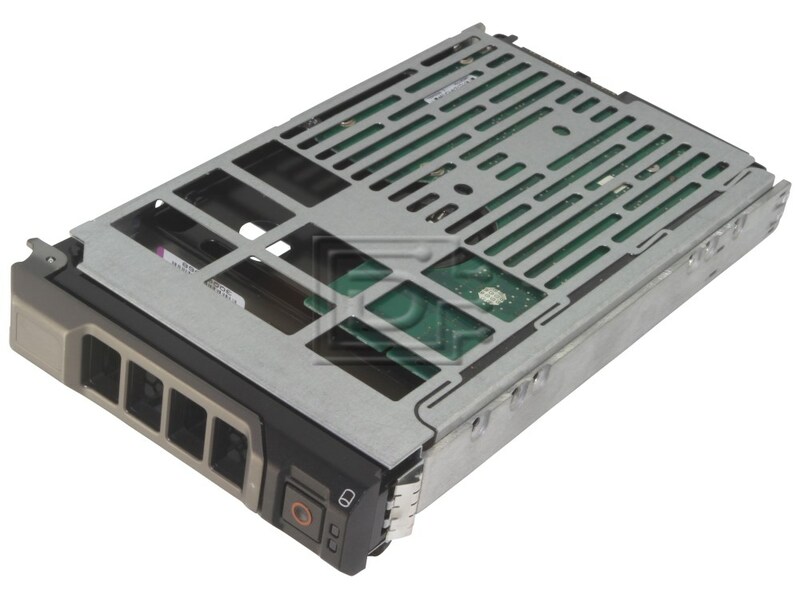 Also compatible with PowerVault MD1200, MD3200, MD3200i, NX3000, NX3100.